Silversmithing, beading, metal clay, wax carving, wire wrapping, stone setting, soldering & more! 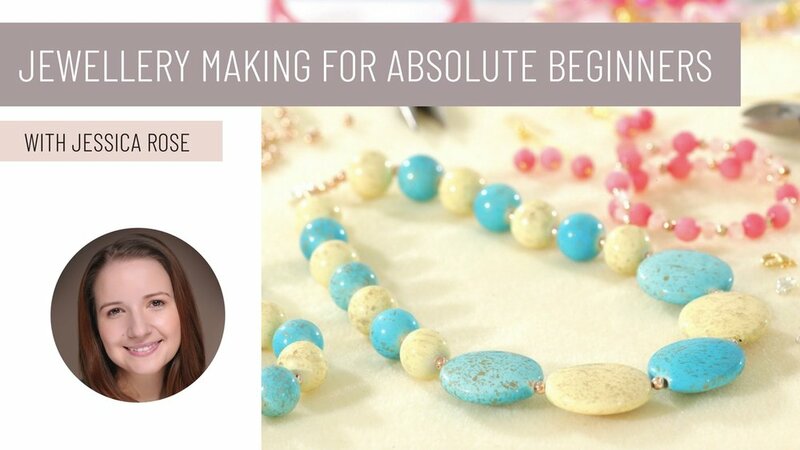 We have an ever-growing library of jewellery making courses, all professionally filmed with downloadable notes and info on where to source your materials. To get started learning click on a course below to be taken to our courses site. Or if you want to do lots! 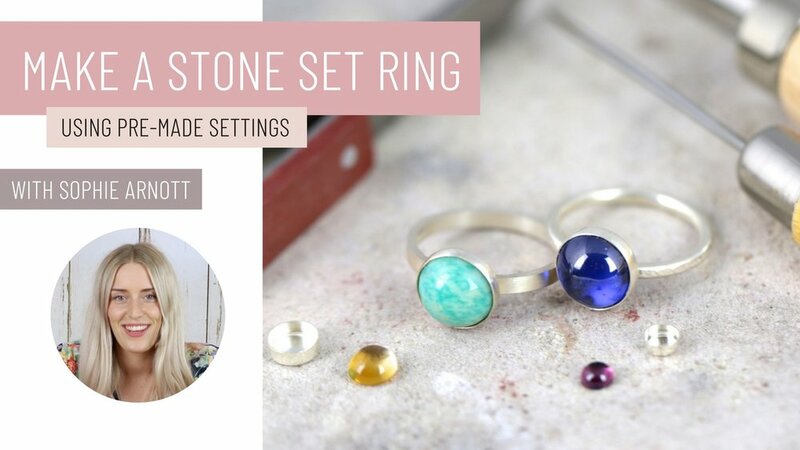 These courses are on there way and soon to be released in the Jewellers Academy membership! We can’t wait. Money should never be the reason you can’t create. Which is why we have a bunch of free jewellery making courses and tutorials too. Click on the images below to enrol and get making straight away.